I don’t usually go for photo challenges, but today’s challenge reminded me of one of my favourite photos. This was a very spontaneous offer of a kiss in fabulous mountain scenery. 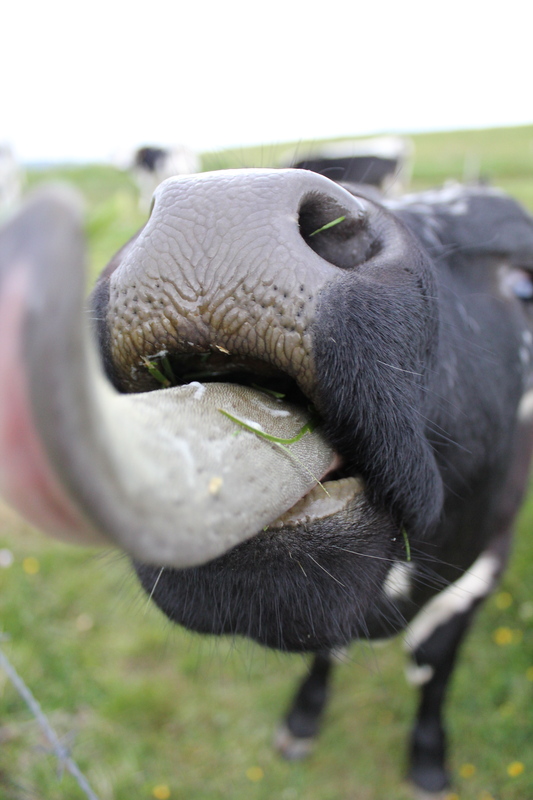 She tried to cow me into a kiss, but I was put off by the blade of grass in her nostril…..